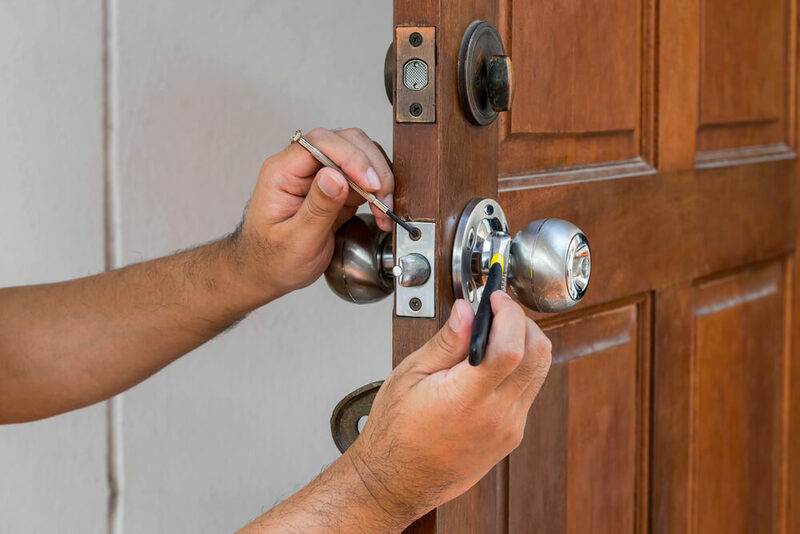 If you need your locks replaced in Colorado Springs, call our mobile locksmith today for FAST and affordable locksmith service. We are here to make your home and office more secure and safe with high-quality locks and security systems. We can offer you different type of locks brands (Baldwin, Schlage, Master, Medeco Multilock & more) design and security level, our highly trained technicians will make sure your locks replacement experience will be simple & affordable, Our technicians will much the security level of the locks to your property hardware, location and your budget. Our Colorado Springs lock installation specialists are here to serve you 24 hours a day, 7 days a week. Whether you need us in an emergency situation or just to work on changing your locks, we are here to help. Give us a call now and one of our technicians will be at your location in 30 minutes or less! We provide district locks change Colorado Springs for commercial properties, houses, and cars 24 hour – we offer same day service or quick emergency response with no extra charge – give as call to set up an appointment, ask any locksmith questions regarding your locks change or to get free estimate 24 hours a day 7 days a week!